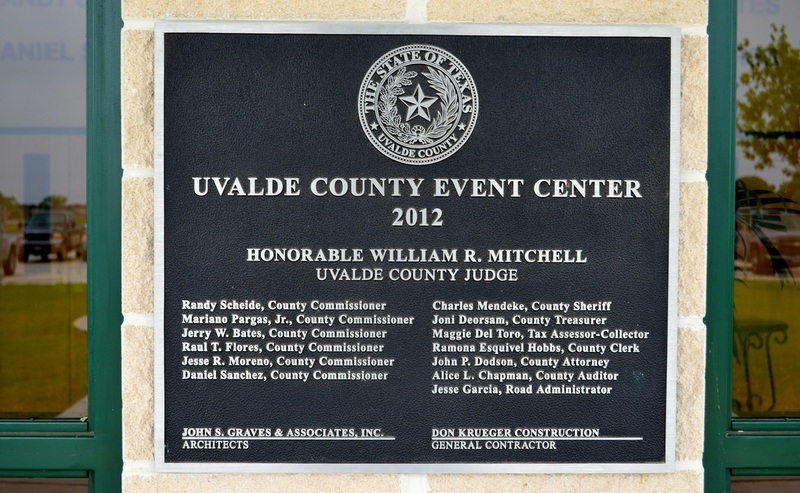 "Uvalde County covers 1,588 square miles. The Edwards Plateau covers the northern third of the county. 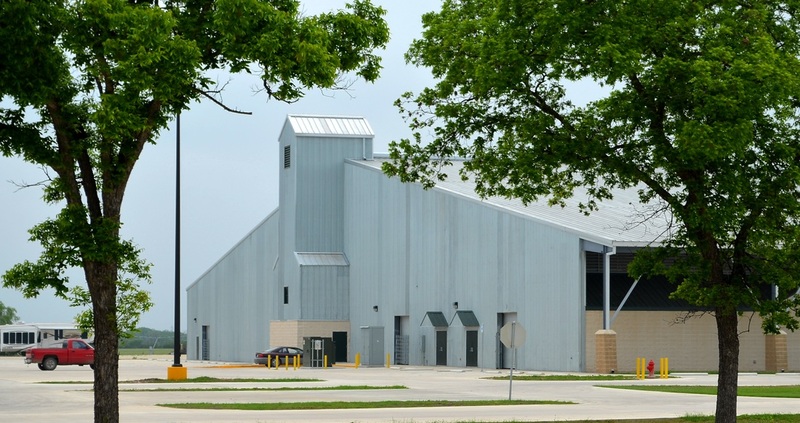 Elevations range from 2,000 feet above sea level to 700 feet above sea level. 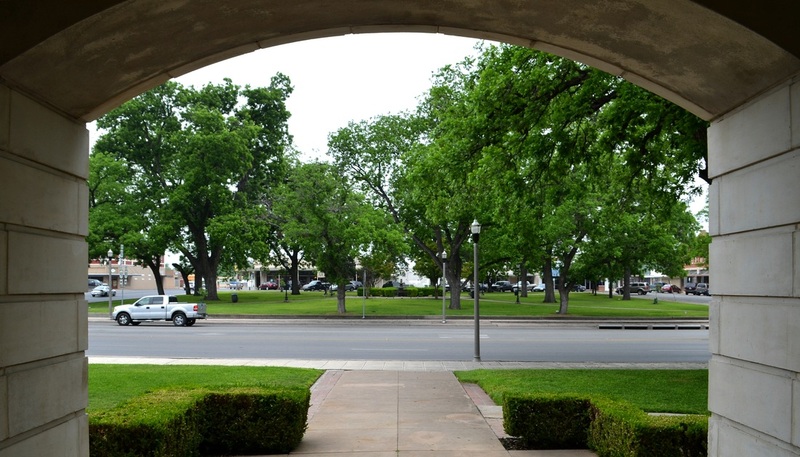 Low rolling hills and deep canyons cut across the county's midsection from southwest to northeast. 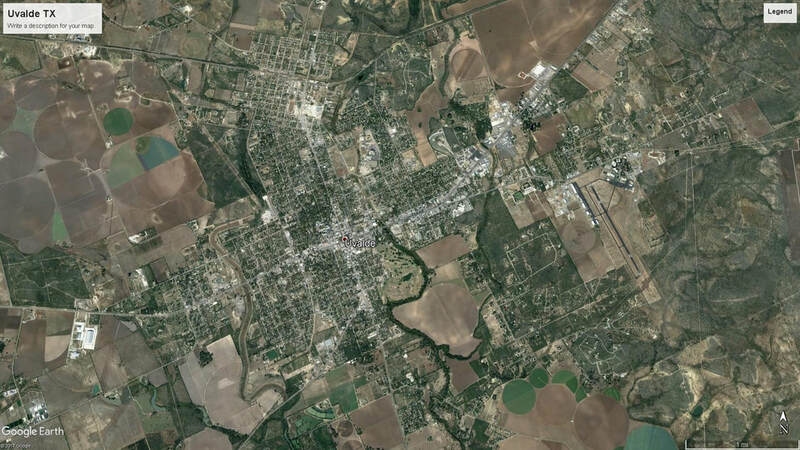 "After the establishment of San Antonio in 1718, the Uvalde County region was consistently traversed by Spanish soldiers, commercial packtrains, buffalo hunters, cattlemen, and mineral prospectors. 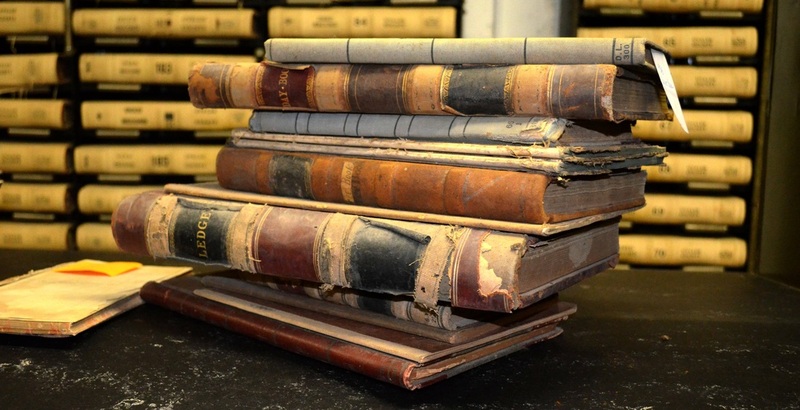 On January 9, 1790, ﻿Juan de Ugalde﻿, governor of Coahuila and commandant of the Provincias Internas, led 600 men to a decisive victory over the Apaches near the site of modern Utopia at a place known then as Arroyo de la Soledad. 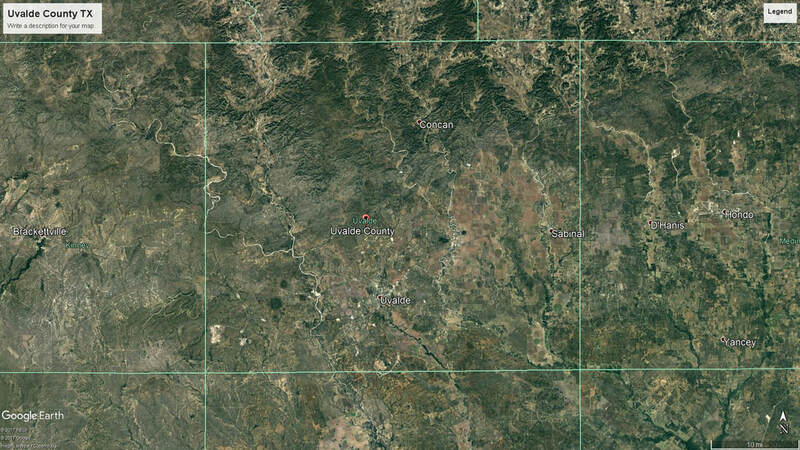 In honor of his victory, the canyon area was thereafter called Cañon de Ugalde. 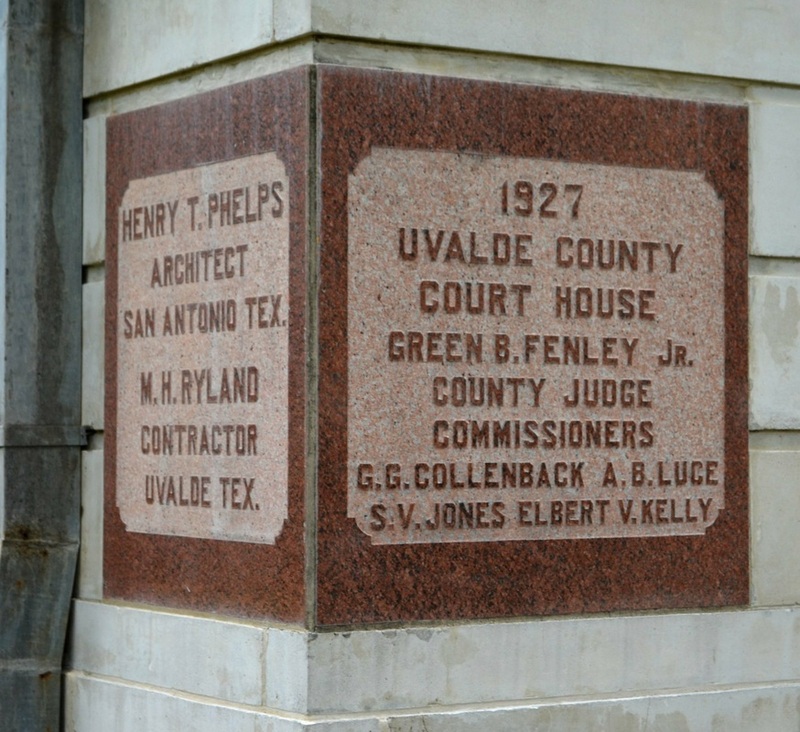 "Uvalde County was formed by legislative act from Bexar County on February 8, 1850, but failed to secure a permanent county status because of an insufficient number of settlers. 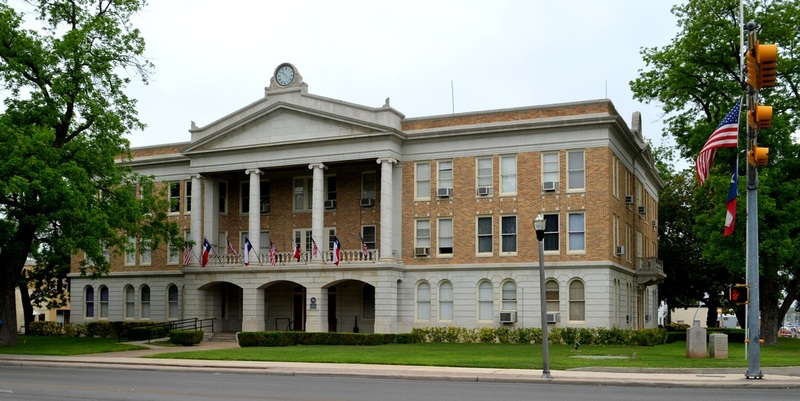 A second attempt to organize the territory resulted in a petition to form a county encompassing the area of the present ﻿Kinney﻿, Maverick, and Uvalde counties. 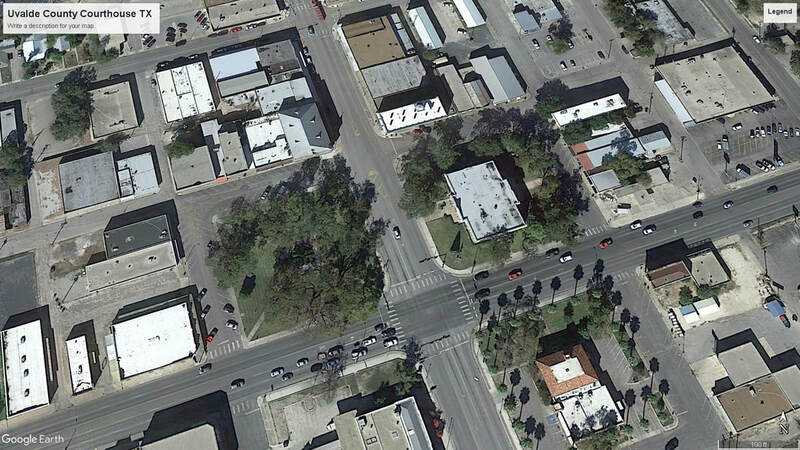 The petition was approved in 1855 by the citizens of Eagle Pass, Los Moras, Patterson Settlement, and Encina. 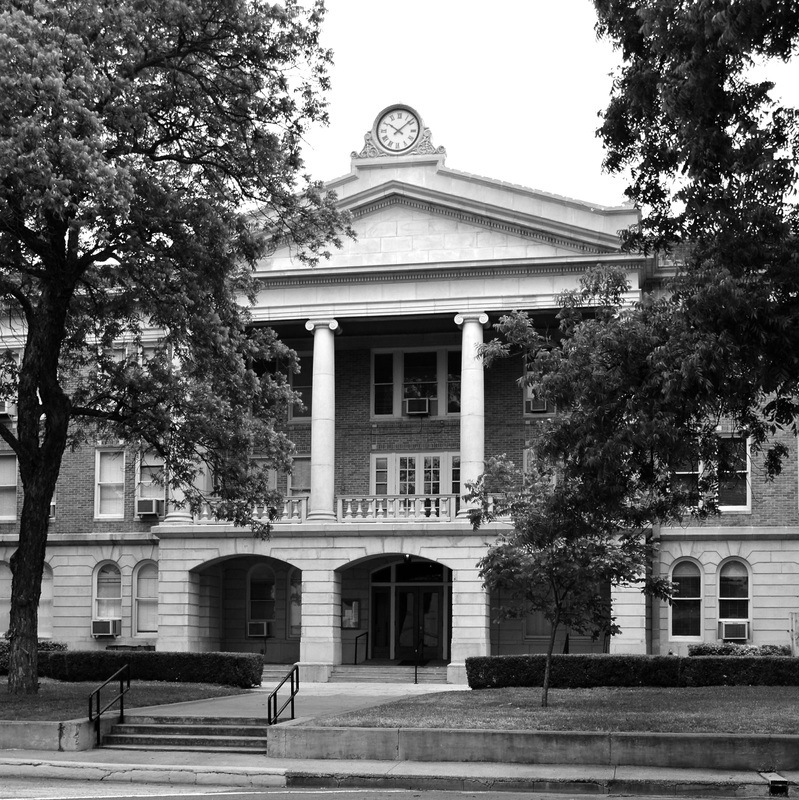 A much smaller Uvalde County was established by legislative enactment on February 2, 1856; four months later, on June 14, Encina was made county seat and renamed Uvalde." 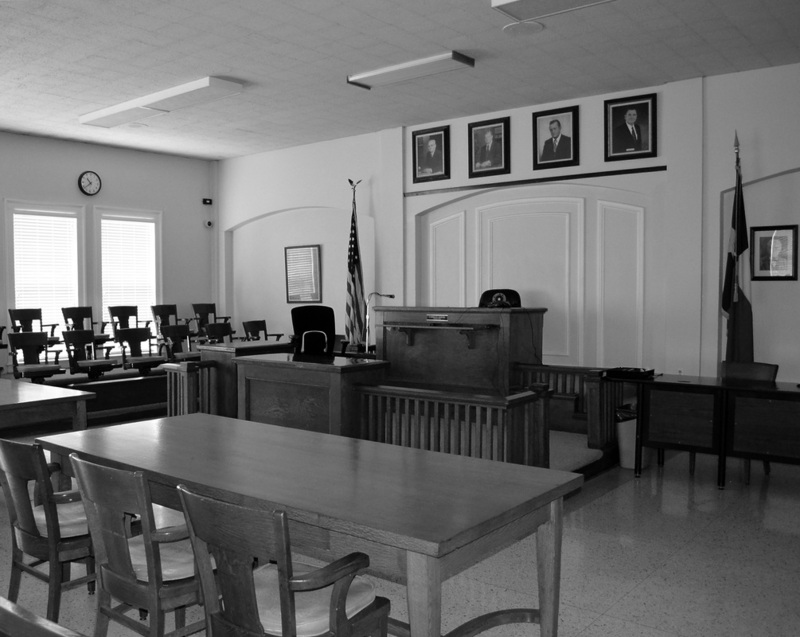 I visited Uvalde County and photographed the courthouse on August 27, 2009 and April 26, 2014. 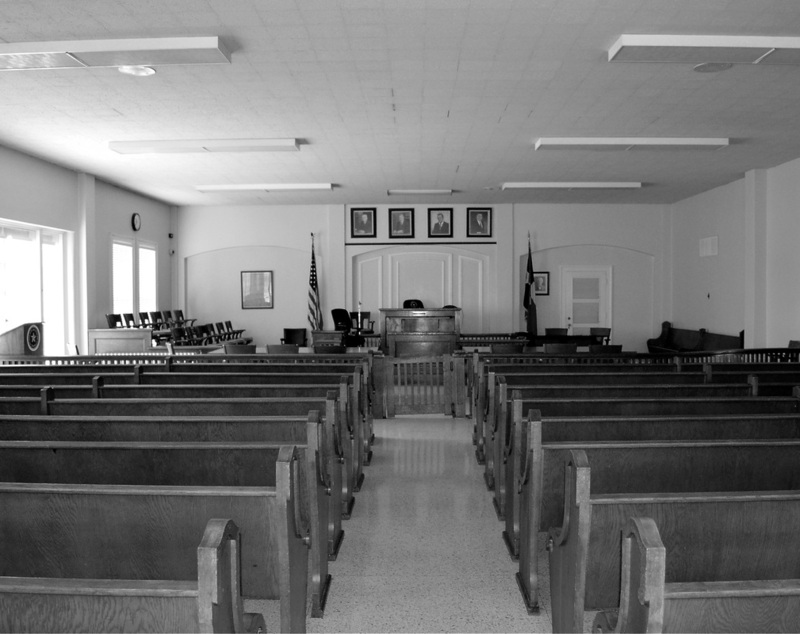 Architect ﻿﻿Henry T. Phelps﻿ ﻿designed this classical revival style courthouse, replacing an 1890 era Second Empire style courthouse designed by Benjamin Franklin Trestor. 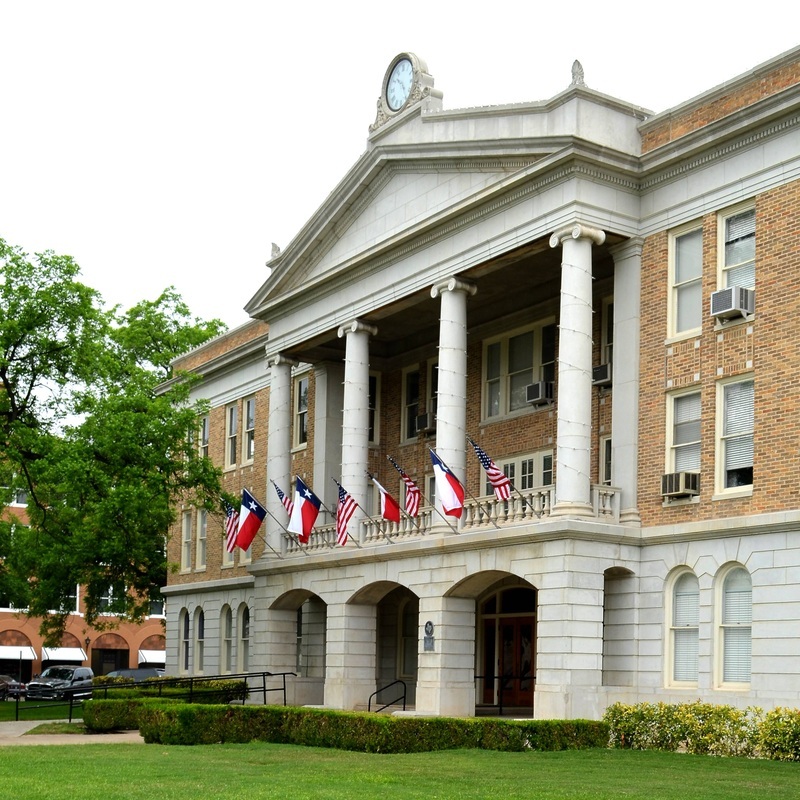 According to the THC website, the 1927 courthouse was originally considered a "remodeling," removing all wallls, and leaving only the iron vault of the earlier building. 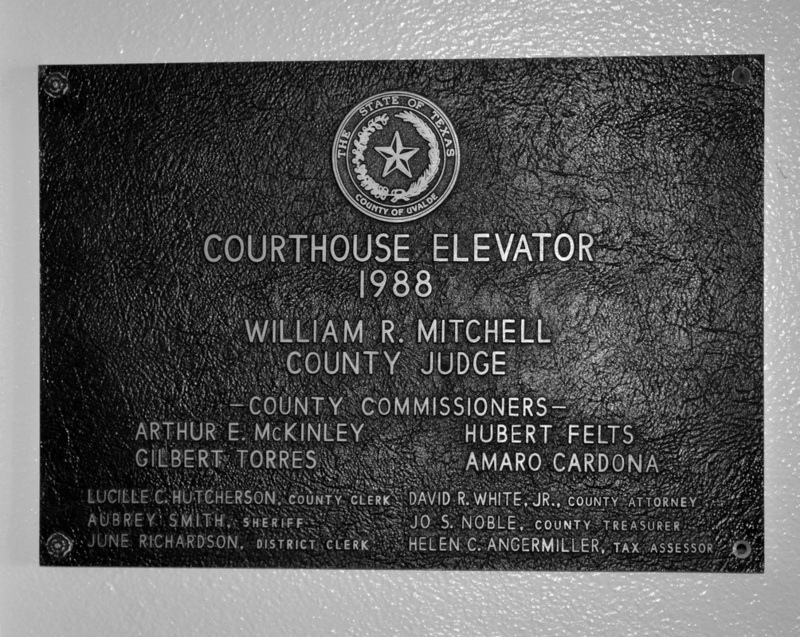 The elevator project merited its own plaque! 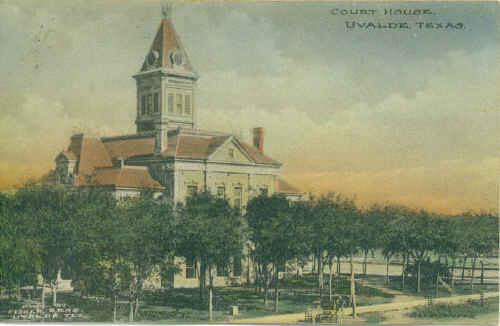 The Uvalde Opera House, 1891. 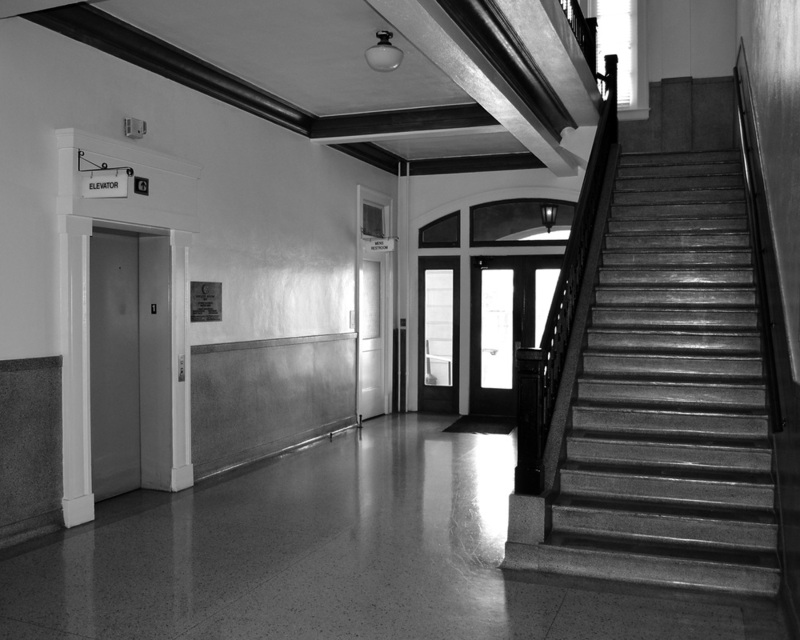 Designed by B. F. Trester, a San Antonio architect. 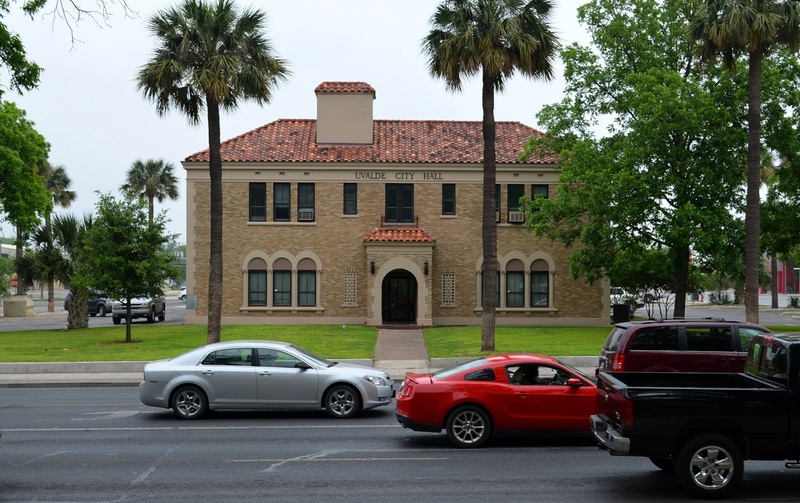 The Uvalde House served other purposes and functions besides opera and theatre. 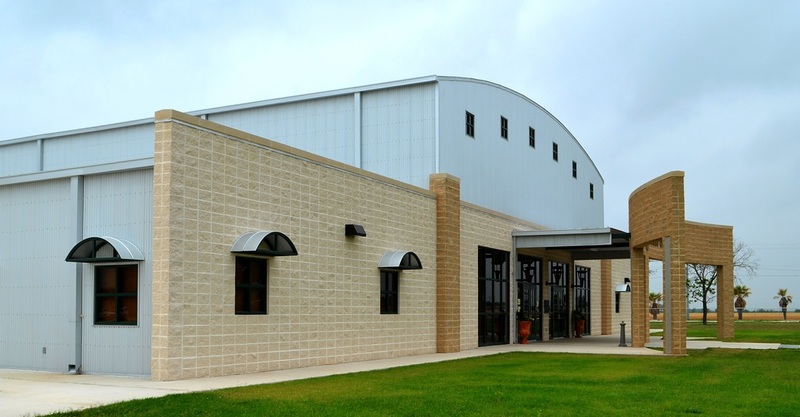 It was the social center for the entire community. 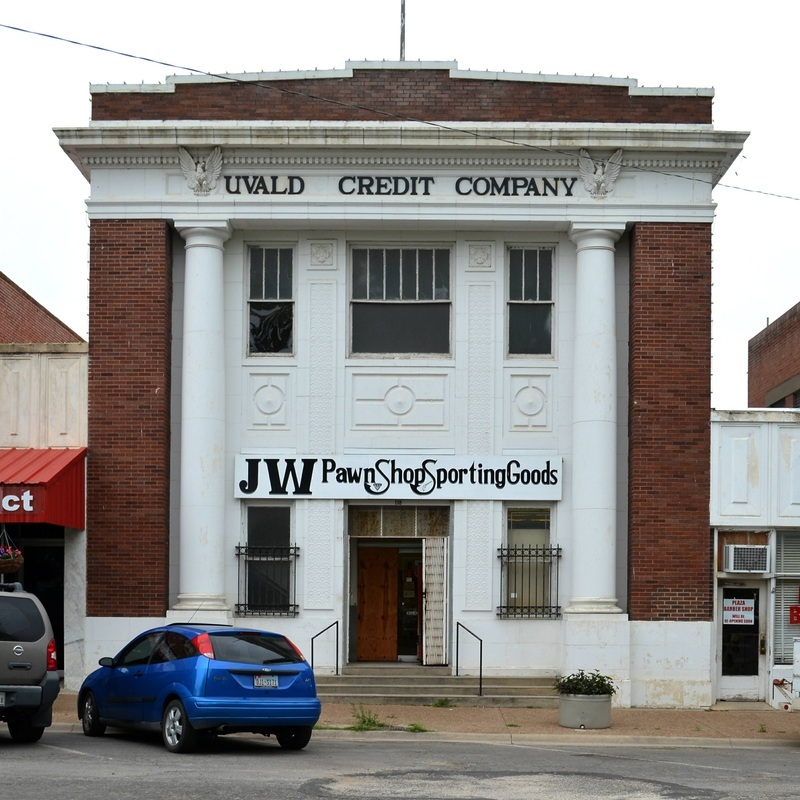 The local orchestra, minstrel shows, musicals and local talent productions performed there. 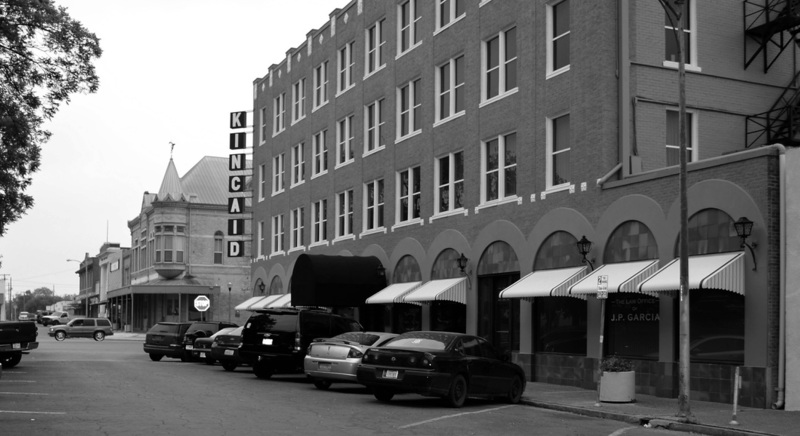 The Kincaid Hotel. 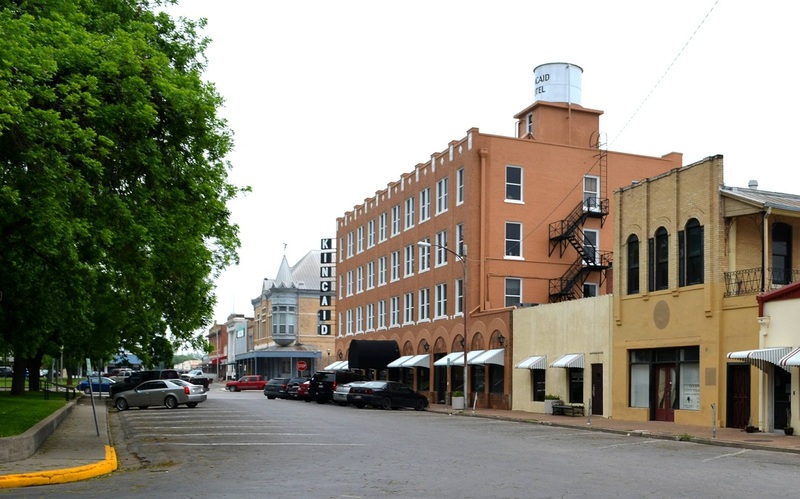 This four-story hotel building was constructed in 1927 by the family of William Davis "Billy" Kincaid (b. 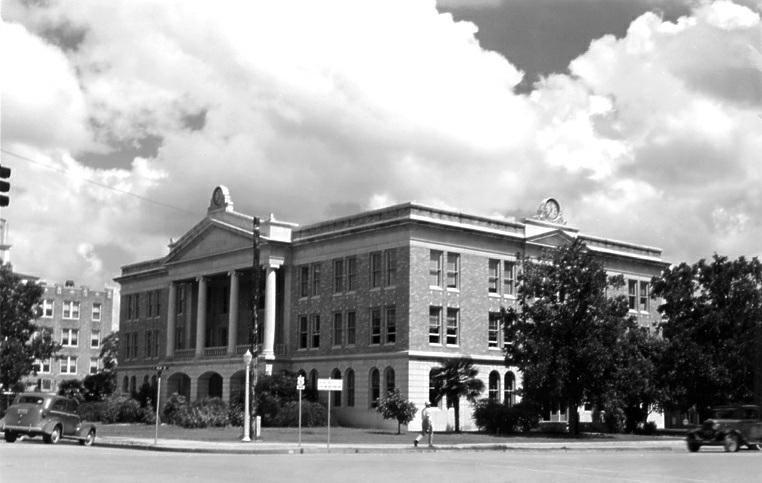 1854) in memory of his life as a prominent Uvalde cattleman, businessman, and civic leader. 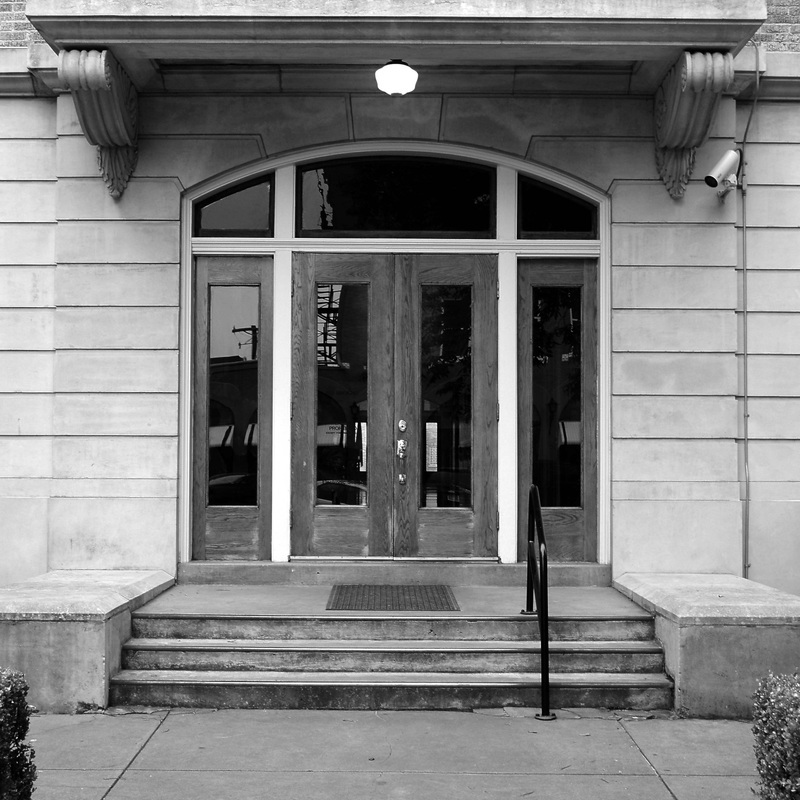 The Kincaid Hotel became a popular place for business meetings, banquets, and social gatherings.